SKU: N/A. Category: Offset & Digital Printing. 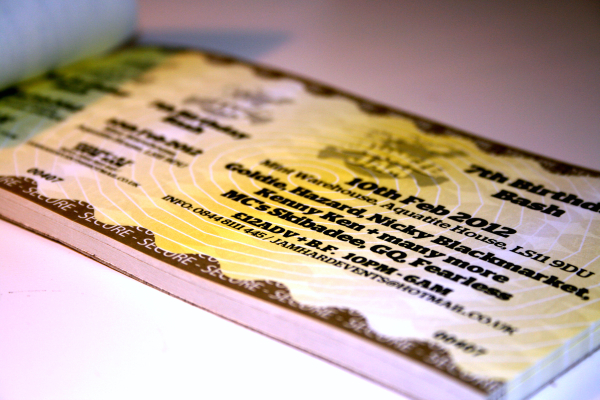 Tags: big Event Tickets Printing, custom Event Tickets Printing, embossed Event Tickets Printing, Event Tickets Printing, Event Tickets Printing los angeles, Event Tickets Printing manhattan, Event Tickets Printing new york, Event Tickets Printing nyc, foil stamping Event Tickets Printing, full color Event Tickets Printing, perforated Event Tickets Printing, small Event Tickets Printing. Is there any event that is coming up and you have to made your tickets? 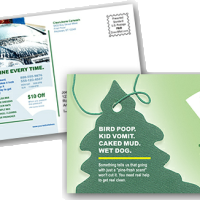 Then there is a great chance that with the relatively small piece of printed material, you can create a huge impact in the minds of a consumer. After all, having a poorly designed and cheap ticket will send the message that your event is inferior too, which is not at all that you want to have!! To avoid such type of negative impression, the best way to have a right online printing service provider and make your event tickets customized so that it would leave a positive impression in the minds of your customer. To give your business a good recognition in this world of competition, it is really very important to create seamless brand integration, and remember that your customized tickets is the first piece of marketing material that your customer will see. Hence, it is very crucial that it should be done in such a manner that it could stand out from the pack, with a strong visual presence! Now, the question may arise that how can you be able to accomplish this feat? Well, there are few things which need to be considered like of color choice as it should be in line with your specific event. Like if you are planning for a heavy metal concert, then do make an appropriate use of bold colors like dark black with brilliant red writing and to further emphasize, one could also add some flames at the top of each letter. 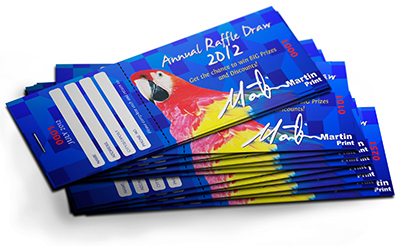 Thus, if you have a raffle, tournament, event or concert on the horizon, then do consider one of the most trusted online printing service provider, Rebecca Printing. The sizes which they are offering for event tickets include 1.75″ x 5.5″, 2″ x 5.5″ and 4″ x 6″ with variety of material and printing options. 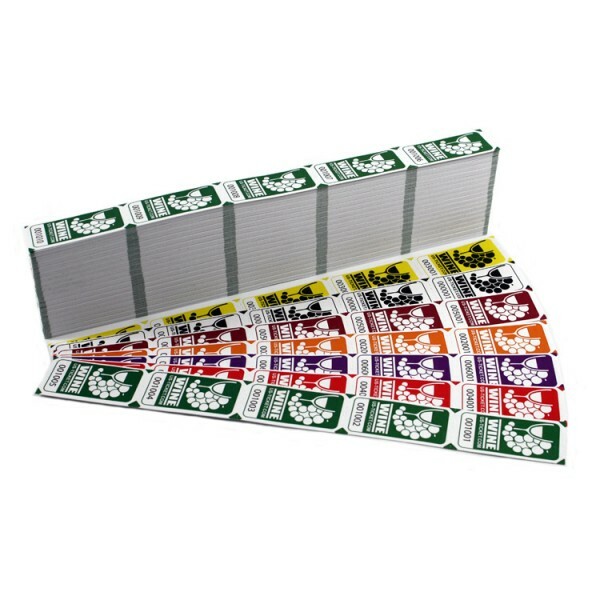 we offer both sequential numbered and custom bar-code event tickets as well as special effect in-cooperation such as foil stamping, spot UV , embossing and debossing. To know more, feel free to call us on our helpline no: 718-713-8380 or send email at: sales@rebeccaprinting.com. We are always there to serve you.